TECNO Mobile has formally launched in Pakistan through a media event held at Pearl Continental Hotel, Lahore, moments ago. The press conference was witnessed by TECNO Mobile leadership alongside their new distribution partner –United Mobiles. Most importantly, the Vice president Transsion Holdings –Mr. Andy Yan, Senior Deputy G.M – Mr. Henry and Business Development Manager –Mr. Peter Chai witnessed the media event of TECNO Mobile in Pakistan. 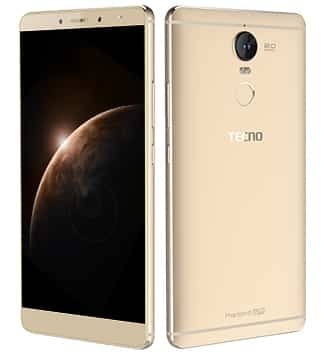 The event was mainly focusing on the introduction of TECNO Mobile brand in the country and the acknowledgment of the recently commenced partnership of the TECNO Mobile with its distribution partner in Pakistan, the United Mobile. Senior Deputy G.M –Henry Yu while expressing his thoughts said that the entrance into Pakistan market serves as an important milestone in TECNO’s global expansion strategy. “By utilizing new technologies and delivering superior quality products and services, we strive to stand TECNO as one of the most influential and favoured provider of mobile communications products and services in emerging markets across the globe”, the G.M said. 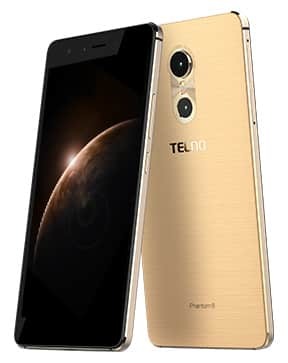 With its introduction into the Pakistani consumer market TECNO Mobile is launching 6 different models of smartphones and among these are W3, W5, L8 Lite, C7, Phantom 6 and Phantom 6+. 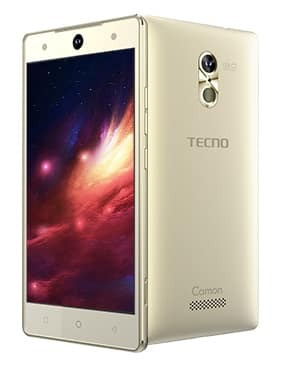 TECNO Mobile has already made a mark in smartphone technology spheres. The company ranks in top three mobile brands in the African region. After successful exposure in the Africa, Latin America, Middles East, and UAE TECNO Mobile has laid out its new expansion plans for the South Asia. They should be ashamed on this!!! But they are ignorant babies! I seriously doubt about bands written here. I think Propakistani copied these specifications from somewhere else. Because no phone among all support Telenor 4G band 5? No phone support Telenor 3G on 850 MHz? How did they get type approval? And who buy non 4G mobile phone these days when Tecno’s 4G phones starting at 20K plus? Who will buy these smartphones when Selecto Mobiles have started selling Xiaomi’s phones even on CoD basis. took from their official website. Thats very bad than. They are very much on their way to become another Alcatel in Pakistan. No one will buy their phones. Xiaomi raised the bar very high for new entrants. aik aur brand pakistaniyo ko choona lgane aa gya hai. puri dunya main jo cheez nahi bikti wo yaha bikti hai. isss mein choona laganane wali kya baat hai kachre ko kachre ki jaga hi to phenka jaye ga!! fazool phone. Pehly km thy crappy phones ??? They will be paying a lot of commission to shopkeepers to fool customers that these are great phones, this is how only they will be selling their stuff. Seriously, is it just me or are ALL these phones garbage quality with Android 5 and 6 costing upto 45k????? With pathetic front cams. New original iPhone 8 and 8 plus 65,000 Pk.